← The Low Voltage Directive 2014/35/EU, its scope, and products that operate from DC voltage. Yesterday I posted an article pertaining to last week’s RAPEX report and the scope of the Low Voltage Directive 2014/35/EU. Today I reviewed this week’s ‘catch’ of non-conforming products and it is a very illustrative of the opaqueness, sometimes, of the laws. As we demonstrated, the Low Voltage Directive 2014/35/EU is applicable to products that operate with an input voltage of 50 to 1,000 VAC or 75 to 1,500 VDC. However, the EU drags other products into the scope as well. On November 1, 2016 the EU published a guideline document for the Low Voltage Directive 2014/35/EU, here. On page 73 of that document exists a chart, in Annex VII, to give a reference for people trying to understand if a product is in or out of the scope. If we zoom in, we can see that travel plug adapters are considered within the scope of the Directive. Going in for an even closer look (at the link) I see that the product does carry a CE marking. 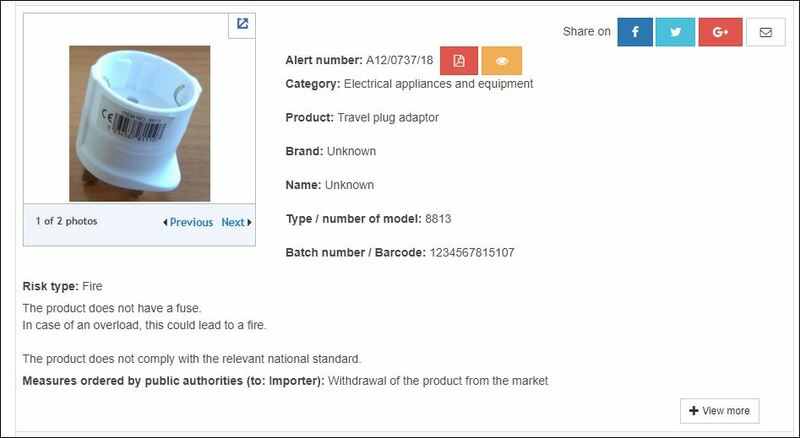 But, what is interesting, to me, is that the notification does not reference the CE marking or the Low Voltage Directive 2014/35/EU. It references non-compliance to a ‘national standard’ which, in layman’s terms, means that the product does not comply with whatever standard is required in the importing country…. not that it does not comply with the Low Voltage Directive 2014/35/EU and the applicable harmonized EN standard, EN 62368-1. And notice the last bullet point from the scope of EN 62368-1, below. 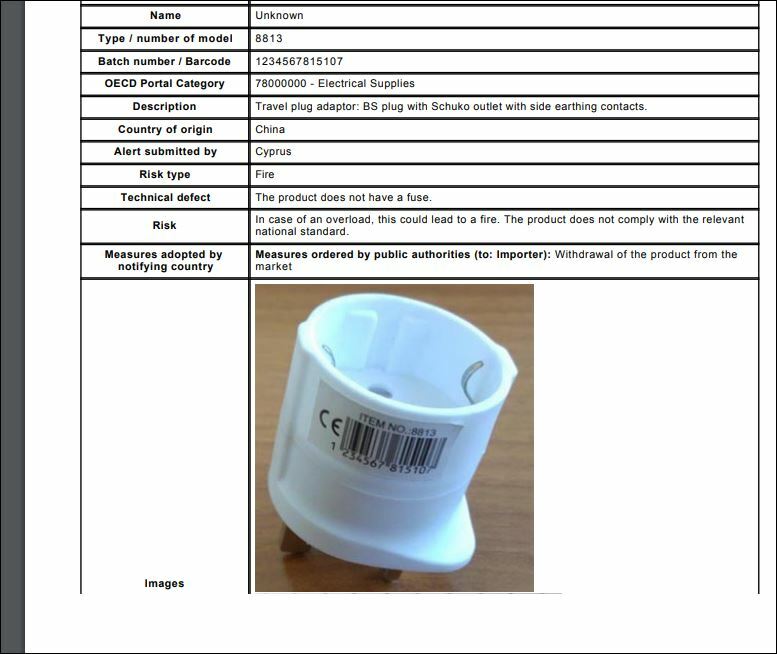 The travel adapter is within the scope of the Low Voltage Directive 2014/35/EU and is within the scope of EN 62368-1:2014… not, in our opinion, a national standard. National standards and harmonised standards are different and it means a great deal for your compliance project. It can mean the difference between having your product seized in an EU customs border checkpoint or making its way to some store shelf or shelves all over the EU. 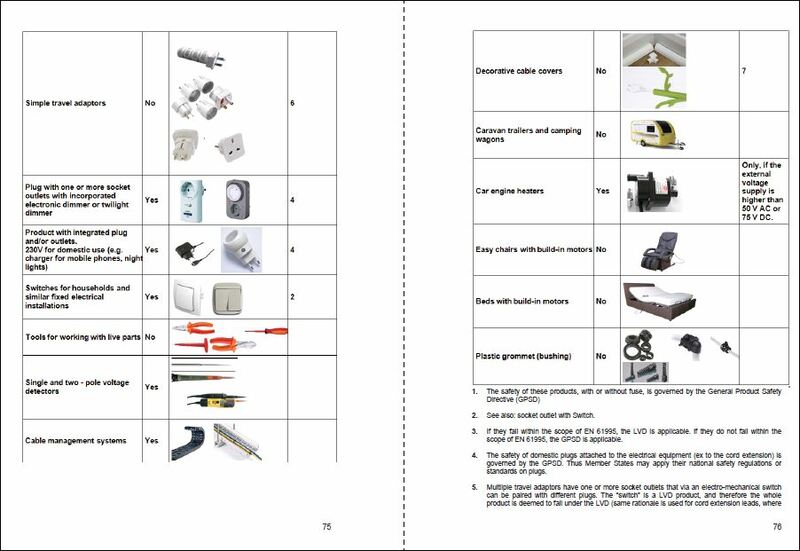 Want some help to understand the nuances and ambiguity of CE marking and your EU project ? F2 Labs helps manufacturers across the globe every day with small and large products. 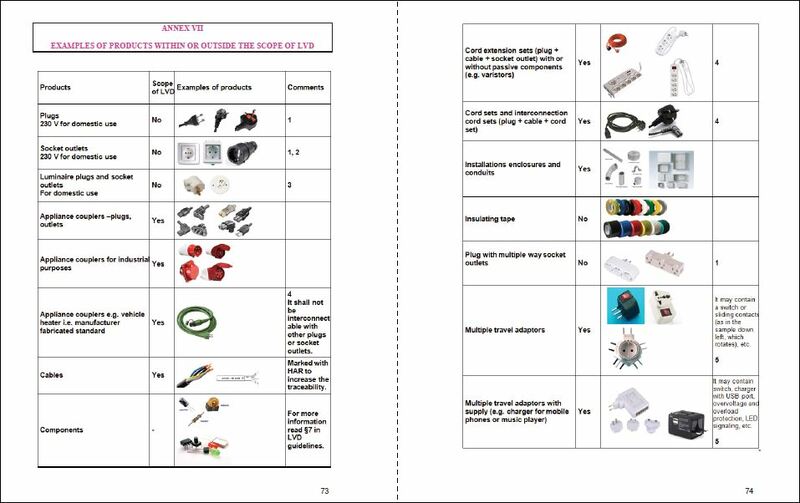 We have experts who quickly determine what is applicable to the equipment, legally and technically. We can be contacted via this link. We can be reached by phone at 855-652-7281 and are here to help you. F2 Labs is here to help. This entry was posted in CE marking. Bookmark the permalink.